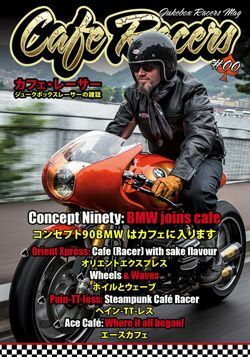 In the past year, four known japanese customizers have put the BMW R nineT spectacularly in show with their outstanding creations. By now, the project ‚Ignite Straight Six‘ follows, being created one more time by japanese customizers. This conceals two radically modified BMW K 1600 GTL with sixcylinder engine of a displacement of 1649 cc.